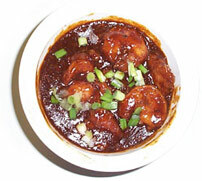 Authentic Chinese style hot and spicy prawns. 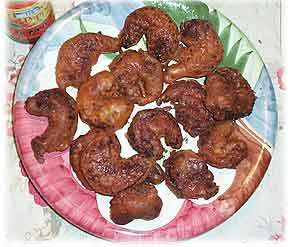 An Indian Chinese Delicacy for preparing at home by the really lovers of Chinese preparations. 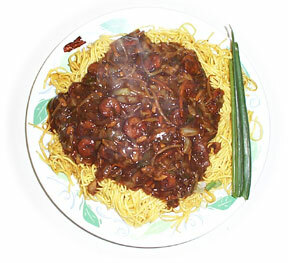 Chinese noodles in thick Prawn sauce. Very tasty. 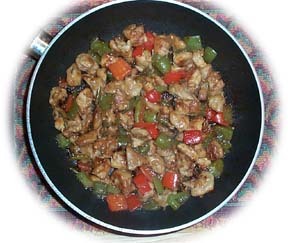 A must try if you love Chinese food. 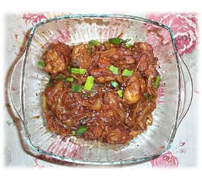 Indian style chinese chili chicken in gravy, cooked with lots of onions and green chilies. Very tasty, must try it out.